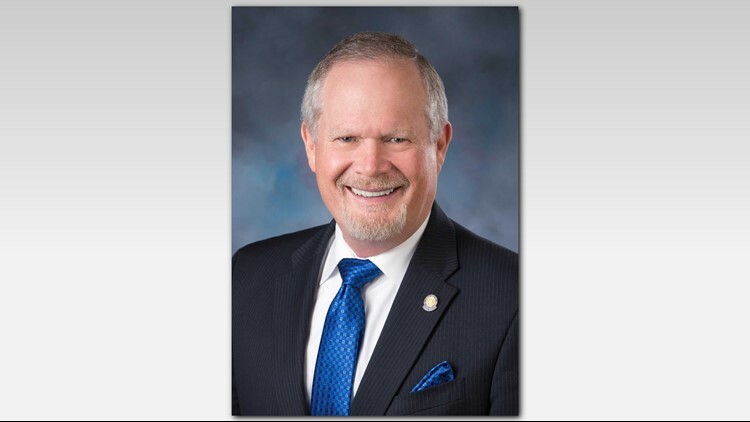 Idaho Division of Veterans Services Administrator Marv Hagedorn must complete mandatory training following a social media post demeaning sexual assault victims. BOISE — The head of the state agency that serves Idaho's veterans must complete mandatory training following a social media post demeaning sexual assault victims. State officials on Tuesday said Idaho Division of Veterans Services Administrator Marv Hagedorn must complete two training sessions through the Idaho Division of Human Resources before Nov. 1. Gov. C.L. "Butch" Otter spokesman Jon Hanian says the type of training is a personnel matter and didn't provide details. Hagedorn on Twitter on Friday made a post he later described as a joke about two nurses coming forward to report Supreme Court nominee Brett Kavanaugh flashed them as a newborn and attempted to urinate on them. Hagedorn apologized on Twitter the next day and said the initial tweet was meant to get victims of sexual trauma to speak up sooner.